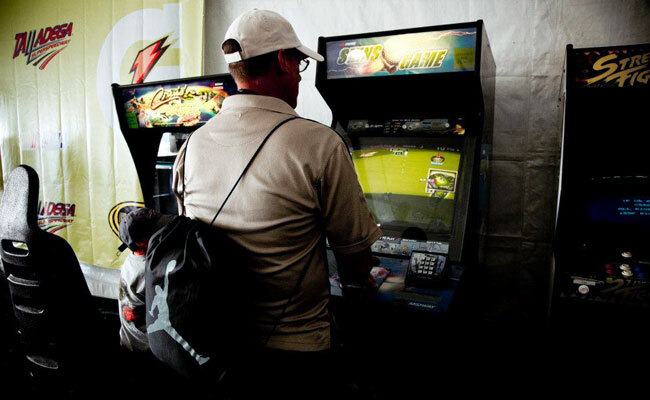 At Salt Lake City Arcade & Gaming Rentals arcade games are our specialty! We have a huge selection of all the classic stand-alone arcade games like Galaga, Pac-Man and Donkey Kong. We also offer multi-cade cabinets that contain 70+ games in one machine, driving simulators, pinball machines, shooters and much more! The only thing more fun than playing all of these great arcade games is choosing which one to play. View our full list of arcade games below and call or email us today for a free quote!